Home / Showbiz / Nagbaliktanaw si Ogie Diaz sa hirap at saya ng kapanganakan ng kanyang anak sa ikalawa nitong kaarawan! Nagbaliktanaw si Ogie Diaz sa hirap at saya ng kapanganakan ng kanyang anak sa ikalawa nitong kaarawan! Ogie Diaz or Roger Diaz-Pandaan is one of the most seasoned comedians in the showbiz world. He started out as the assistant to Cristy Fermin and eventually ventured on his own to become an entertainment writer and an actor. He was also previously the manager of the Unkabogable, Vice Ganda. Those pieces of information may be familiar to us all but behind the scenes, Ogie Diaz is a proud father and loving husband to his children and wife, respectively. He is maried to Mirasol del Rosario and together, they have 5 loving children. 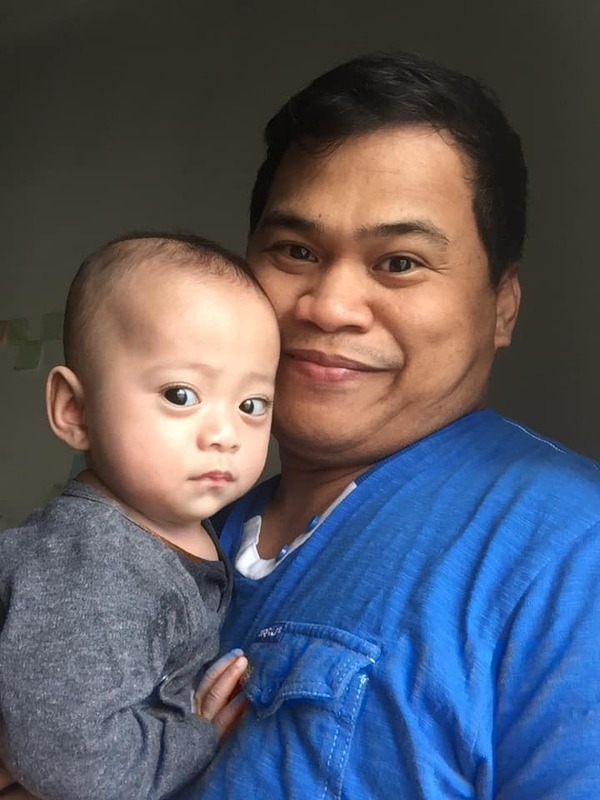 Recently, Ogie Diaz celebrated the 2nd birthday of his youngest, Meerah Khel and the comedian couldn't help but feel emotional. You see, Meerah Khel's birth was full of complications for her mother, Mirasol, and her family. 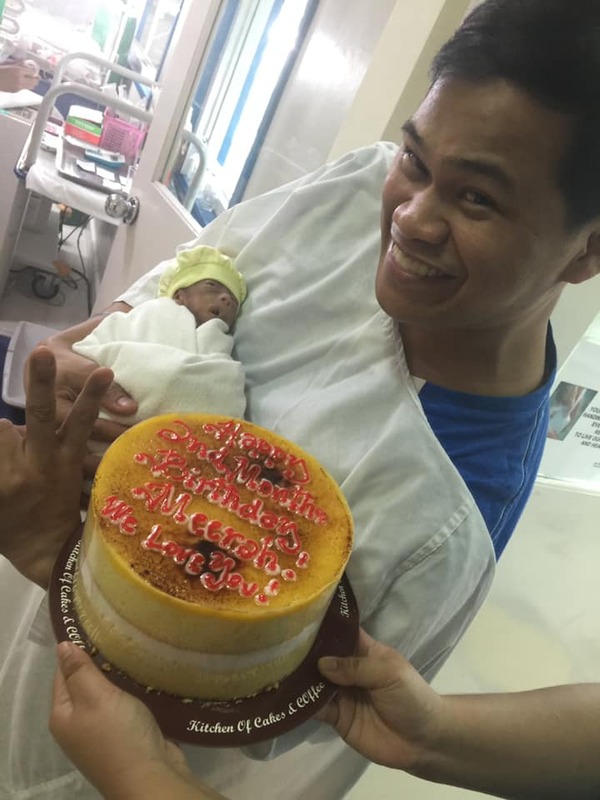 Ogie recalled the time of his wife's 6th month of pregnancy and the baby's eventual birth. Yes, Baby Meerah was a premature baby. The doctors had to replenish Mirasol's amniotic fluid because her water already broke. 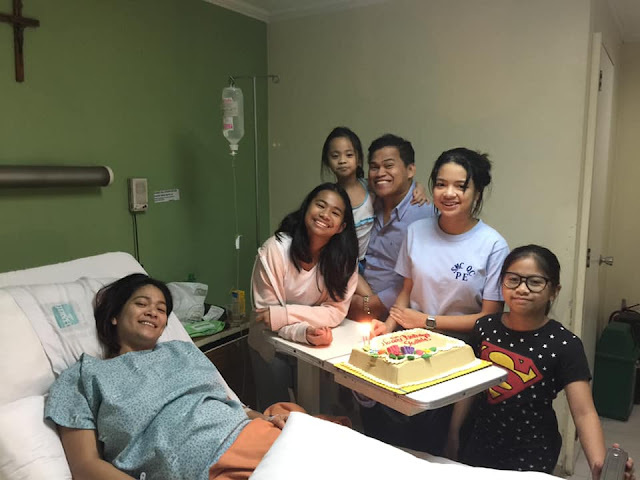 Luckily, Meerah was came out safely with the help of practiced doctors whom Ogie calls their "bayani". 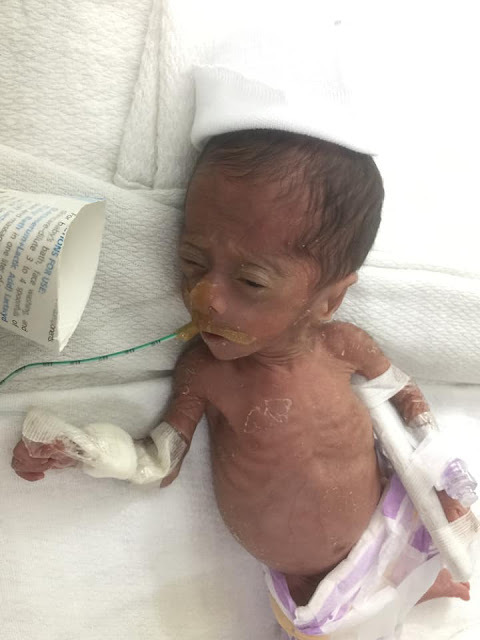 Baby Meerah only weighed 625 grams when she was born. Ogie was in tears as he remembers how it all happened. "Juice ko, malinaw pa sa alaala ko, parang basketball ang nangyari. 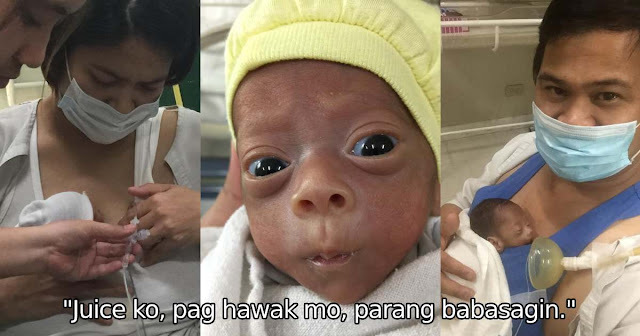 Paglabas ng bata, ipinasa ni Doc Perez sa pediatricial at sa Neonatal doctor ang bata. 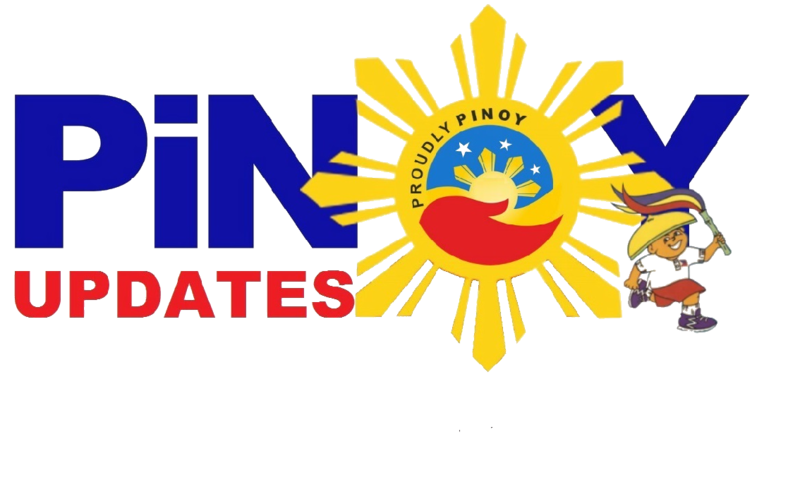 Ginawa ang lahat bago 'mai-shoot' sa incubator," he tells. Now, you won't even see any trace of hardship Baby Meerah had to endure at birth. She looks like an energetic, bouncing, baby girl! She really is a survivor!